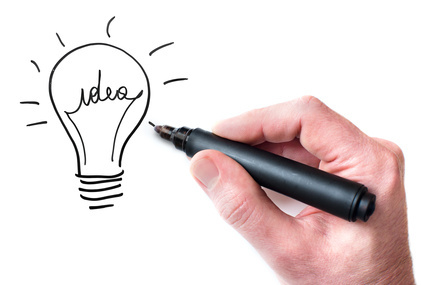 ‘VIDoc ideas’ is our initiative to work collaboratively with like-minded people. We at ViDoc, continually strive to make our services more innovative and intuitive for our customers. From time-to-time, we embark of various projects aimed at alleviating various pain points in the healthcare ecosystem.Whilst developing these projects, we interact with lot of people bearing experience related to healthcare or IT domain – professionals and students*.Some of those people join us in the project development as well. Projects include range of time-bound of activities right from the drawing board to actually implementing them in a healthcare environment. It provides an exciting opportunity to identify real problems in healthcare workplace and come up with practical solutions. *Students will be given Participation Certificates depending on their performance on the projects.